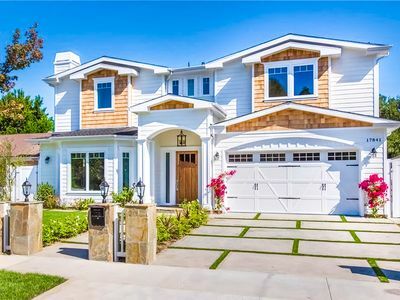 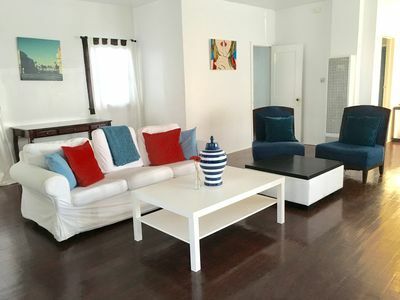 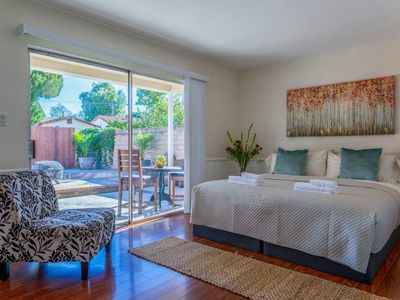 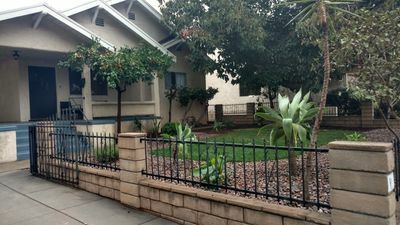 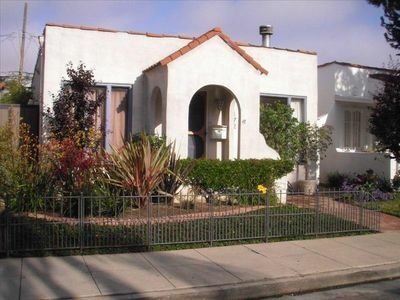 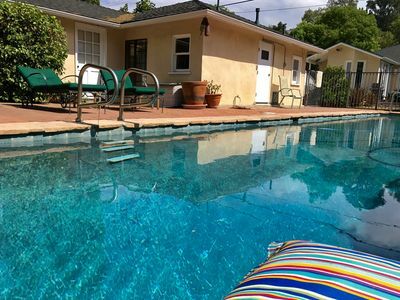 Huge private guest house in great Studio City "south of the blvd" neighborhood. 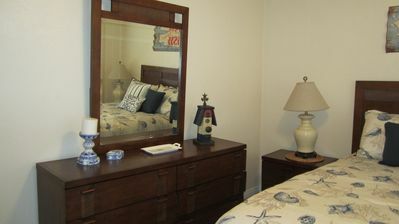 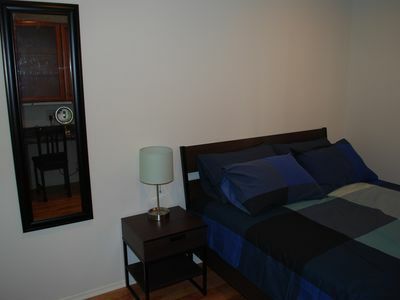 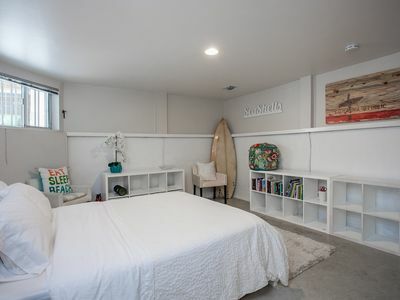 Over 800 sf of space including separate bedroom with queen bed and full-size kitchen stocked with essentials. 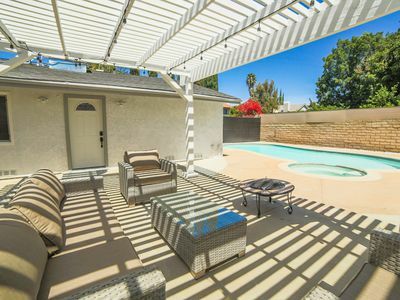 Enjoy a great outdoor space, large pool and easy access to all major freeways. 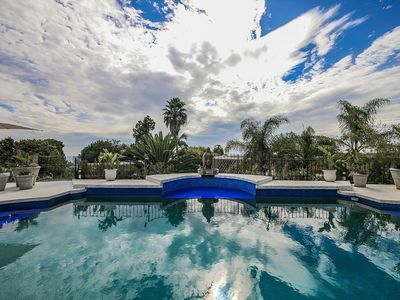 SoCal living at it's best. 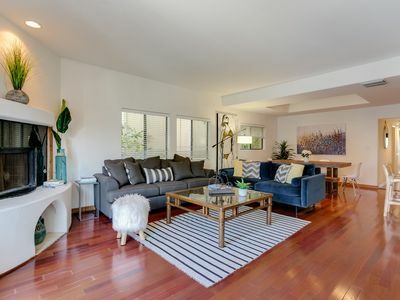 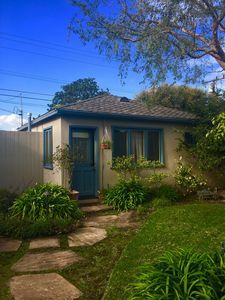 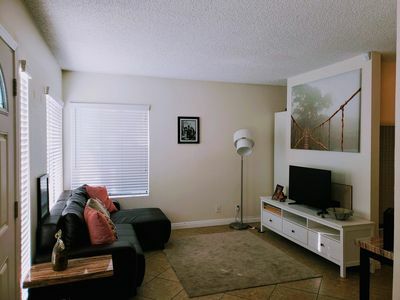 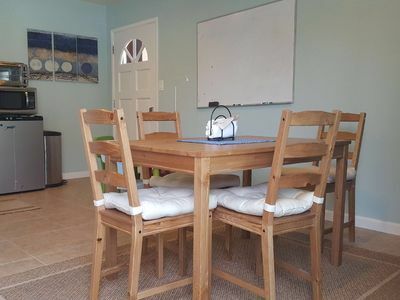 This house is super quiet and has a great vibe - perfect for creative types working in LA or visitors who want to have a special space all to themselves. 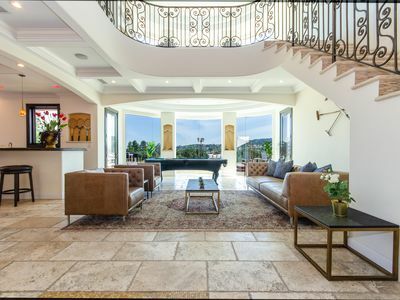 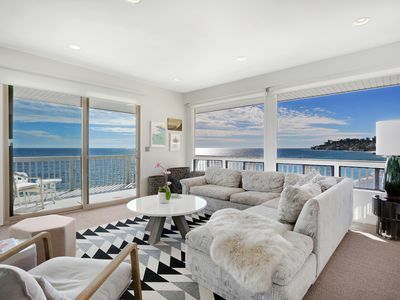 HUGE VILLA with Stunning Views, Jacuzzi, and Movie Theater!